Riedel Roofing is a FULL SERVICE company with over 25 years of experience in Commercial and Residential Roofing, Waterproofing, Siding, Window and Gutter installation in Bergen County, NJ, Manhattan, Brooklyn and surrounding areas. 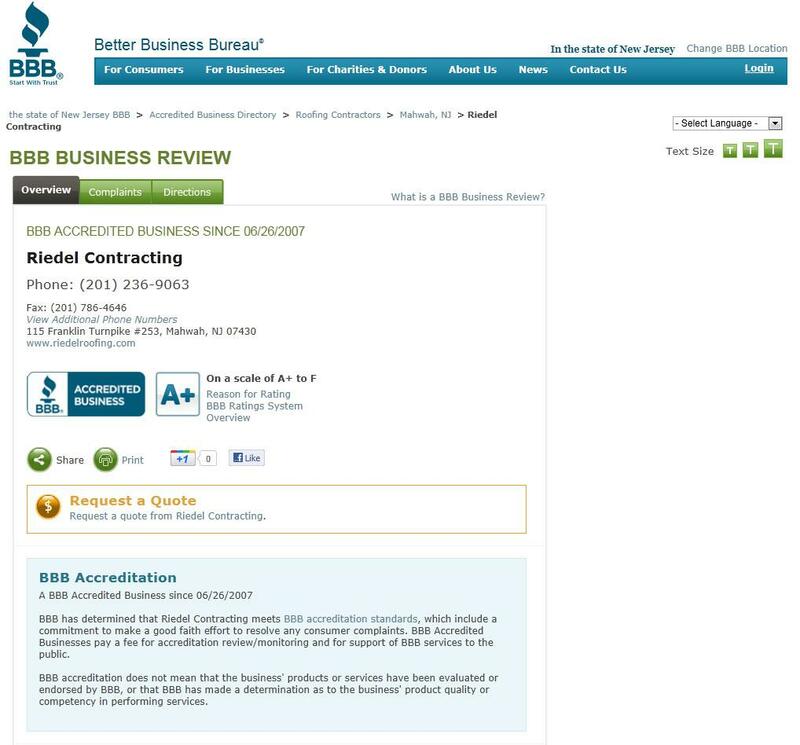 With a zeal for maintaining an unblemished track record for installation and service, Riedel Roofing maintains an A+ Better Business Bureau Rating and frequently receives perfect "10" ratings on residential and commercial roofing projects completed under theMaster certification program. 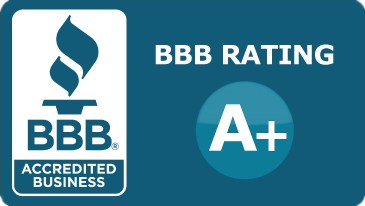 We offer innovative maintenance programs, extended warranties and great customer service ensuring our customers' satisfaction and the long term performance of their roofs. 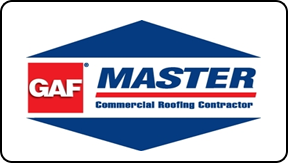 Riedel Roofing has earned the title of Master Installer for GAF Corporation. Asphalt . Cedar. Copper . Metal . Slate. Flat Roofs . Waterproofing systems . Skylights . Siding . 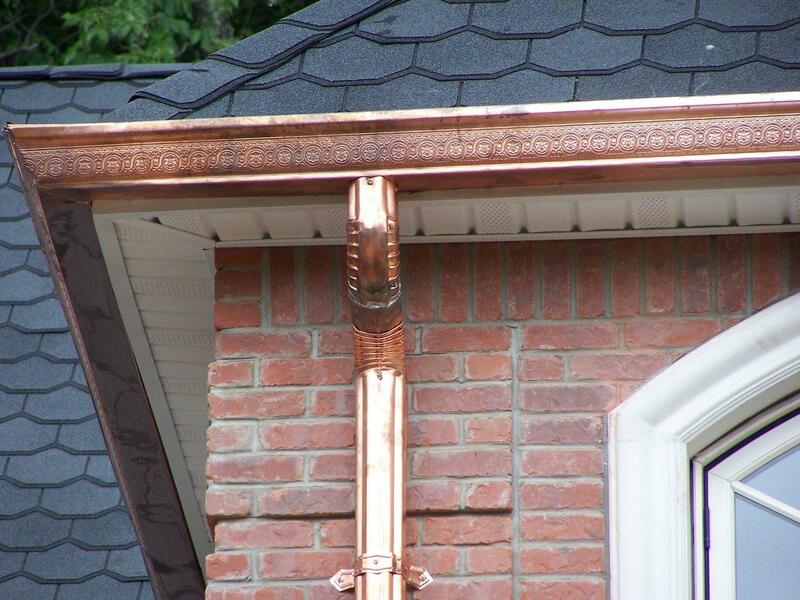 Copper & Standard Gutters, Guards & Leaders...we have expertly installed them all! We are registered as Riedel Roofing with the NJ Division of Consumer Affairs, License #13VH02819000 as a Home Improvement Contractor. We are also registered with the City of New York, Department of Consumer Affairs, License #1408165. Thanks for fixing my roofing leaks over our tenants classic automobile showroom. After spending about $20,000 on ineffective roof coatings, your recovery of the entire roof section with GAF TPO has fixed the problem. - DAVID M.
We appreciate the great job you did re-framing parts of the roof at the Best Western Hotel in Fort Lee and the repairs you made to the shingle roofing. It was difficult to work with the snow in February, but you guys got the job done for us! Thanks - BRIAN K.